Apple had recently unveiled three new iPhones. All the three iPhones come with hi-end specifications and impressive cameras. This time Apple had given edge-to-edge OLED displays and glass design to its new phones. It’s very interesting to discover the mind-blowing features of these new iPhones. 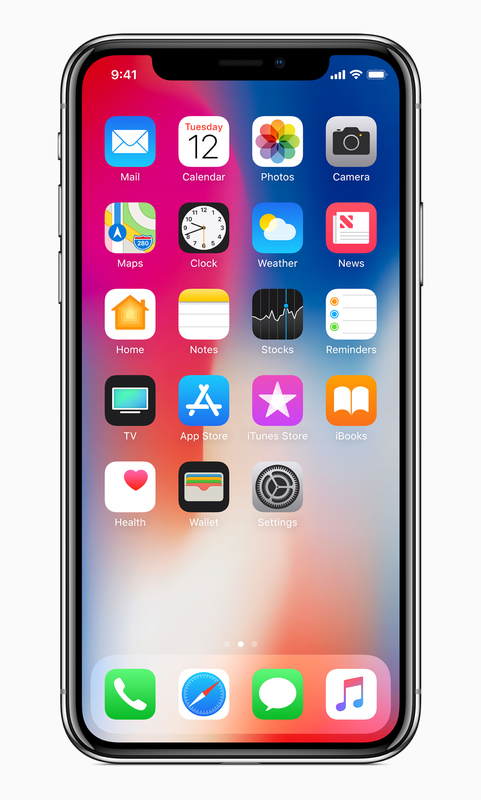 Apple iPhone X is a marvelous smartphone with the edge-to-edge display. 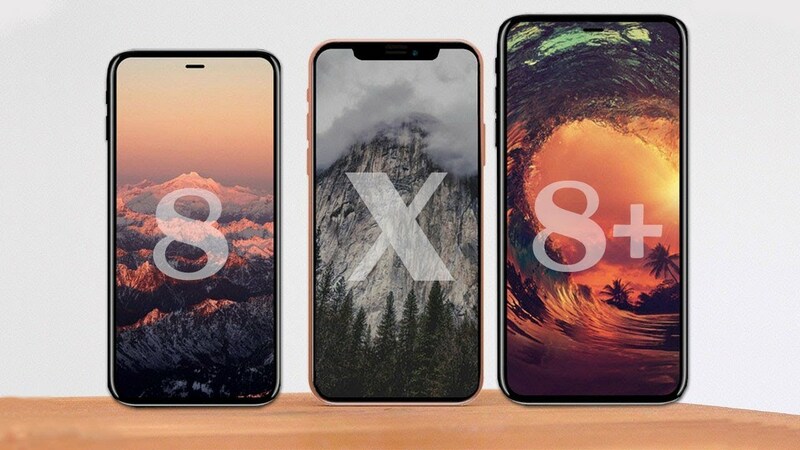 The iPhone X comes with a 5.80-inch display with a resolution of 1125 pixels by 2436 pixels. 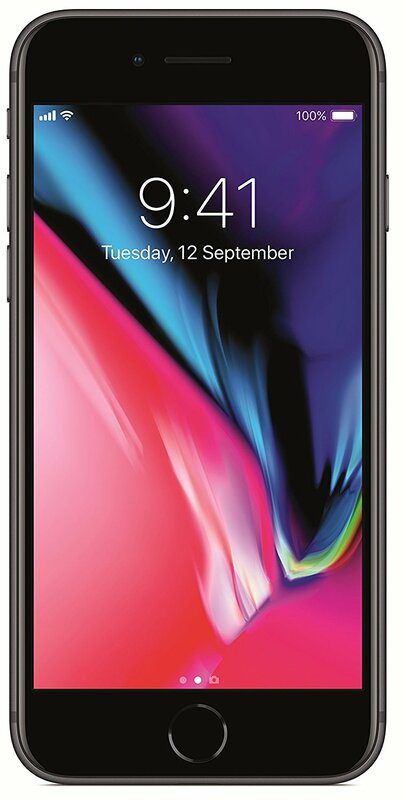 The Apple iPhone X runs iOS 11 and it is powered by Apple’s hexa-core A11 Bionic processor. 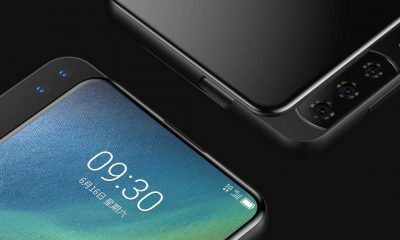 The device comes with 3GB of RAM and 64GB of internal storage. In terms of camera, the new Apple iPhone X comes with a 12-Megapixel primary camera on the rear and a 7-Megapixel front camera for capture selfies and making video calls. The phone has a 2716mAh non-removable battery. Read More – Apple iPhone X vs iPhone 8 – Which new Apple phone should you buy? Apple iPhone 8 comes with a 4.70-inch display with a resolution of 750 pixels by 1334 pixels. It runs iOS 11. 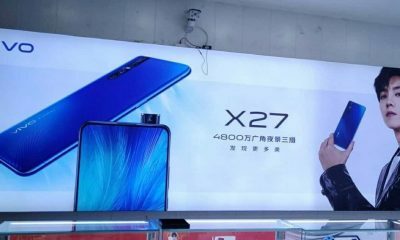 The smartphone is powered by hexa-core Apple A11 Bionic processor. It comes with 2GB of RAM and 64GB of internal storage. In terms of camera, the Apple iPhone 8 has a 12-Megapixel primary camera on the rear and a 7-Megapixel front camera for selfies. And the phone is powered by a 1821mAh non-removable battery. Apple iPhone 8’s price is Rs. 59,935 in India. The Apple iPhone 8 Plus is extremely popular for its cameras and bright display. It runs on iOS 11. The new iPhone 8 Plus comes with a 5.50-inch display with a resolution of 1080 pixels by 1920 pixels. 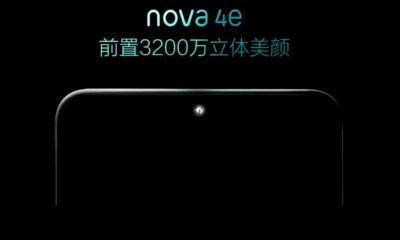 The phone is powered by hexa-core Apple A11 Bionic processor. It comes with 3GB of RAM and 64GB of internal storage. 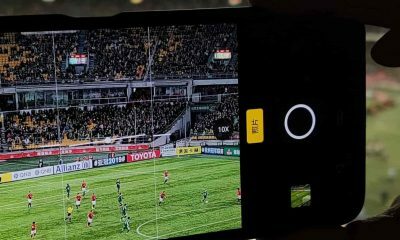 In terms of cameras, the CEO and iPhone 8 Plus comes with a 12-Megapixel primary camera on the rear panel and a 7-Megapixel front camera. 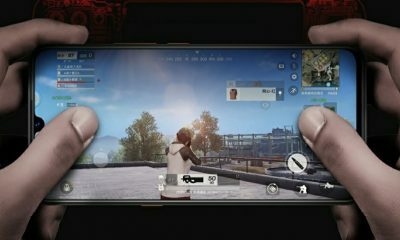 The phone has a 2691mAh non-removable battery. 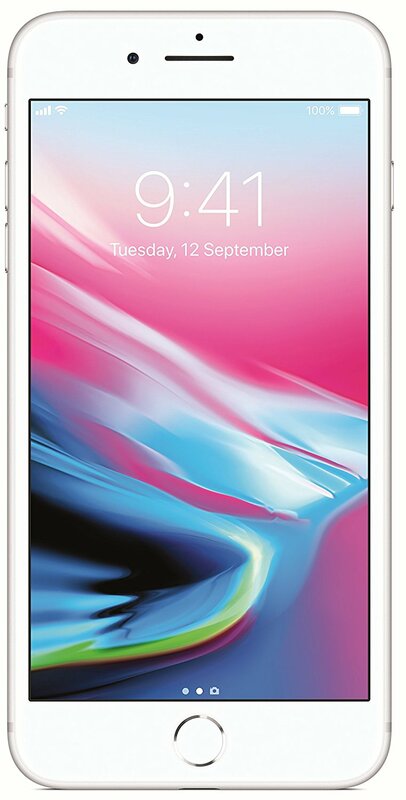 Apple iPhone 8 Plus’s price is Rs. 69,999 in India. Related Posts – Google Pixel 2 – Is it better than iPhone X? 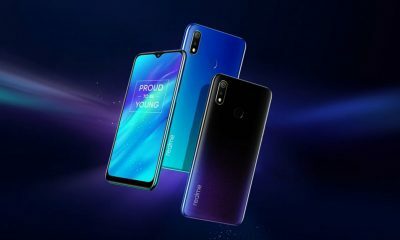 Huawei Honor 9i launched in India with four cameras and Android Nougat – Is it your next phone?